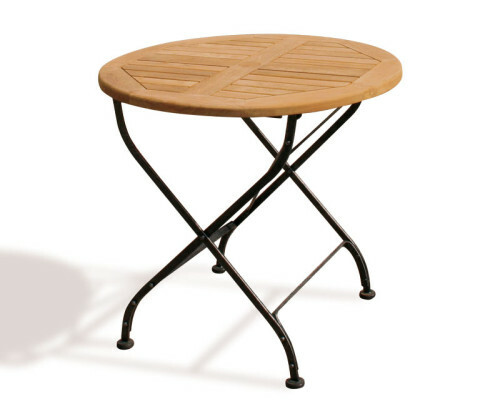 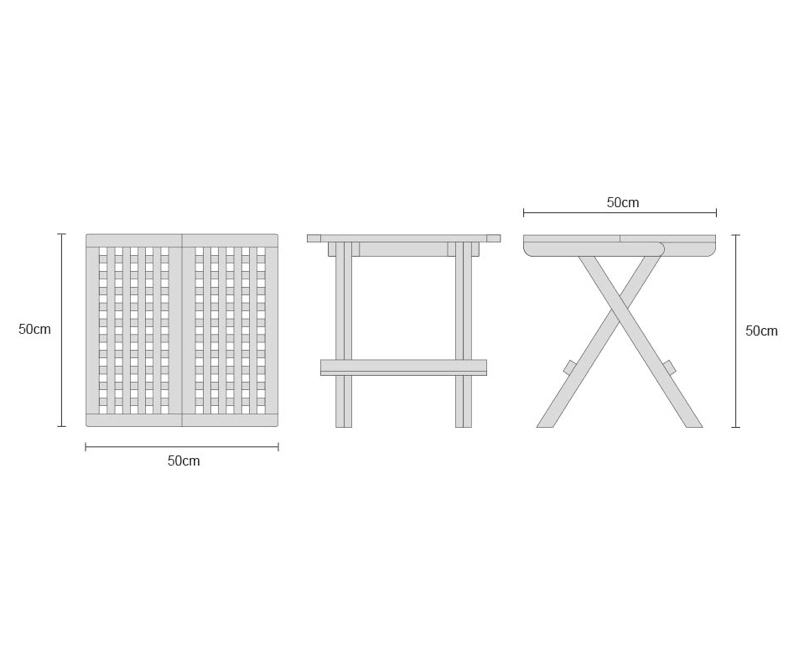 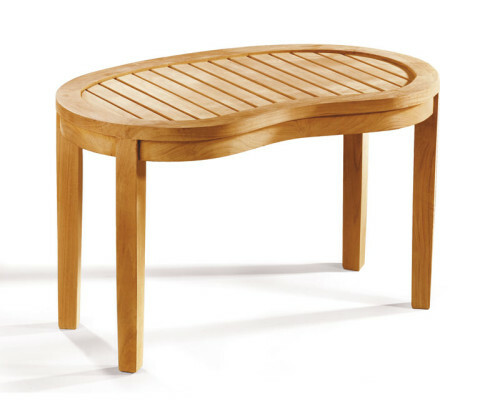 Featuring a stylishly simple design, this square teak folding picnic table is solid, stylish and practical. 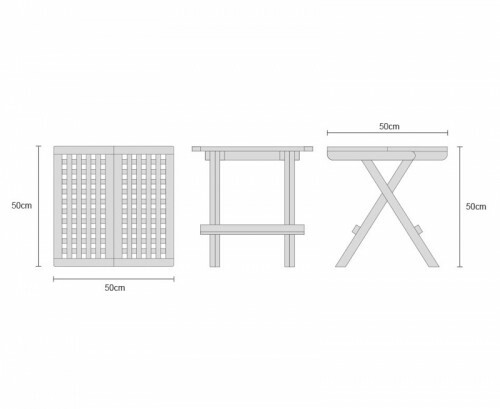 Expertly manufactured in sustainable, plantation grown A-grade teak, this square teak folding picnic table has been built to last and offers a fine sanded ‘smooth to touch’ finish. 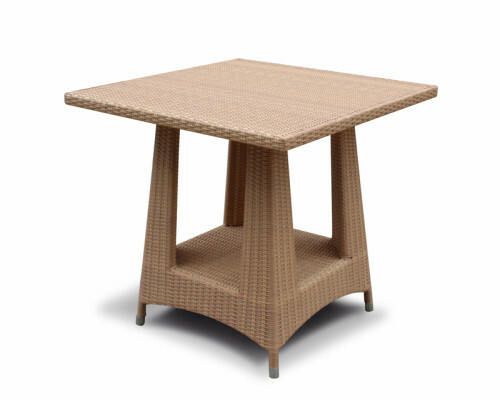 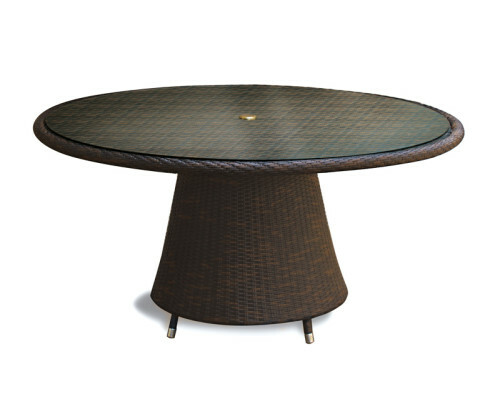 Combining the benefits of functionality and style, this small foldaway wooden table folds flat for storage when not required – allowing you to make the most of your outdoor space. 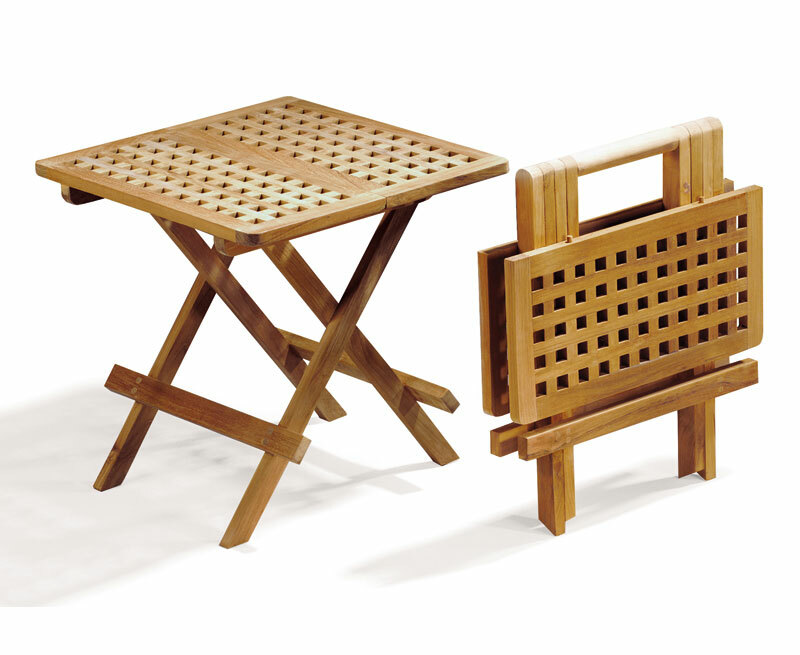 This square teak folding picnic table will be delivered pre-assembled for your immediate enjoyment.